← What does it feel like to be a prop? 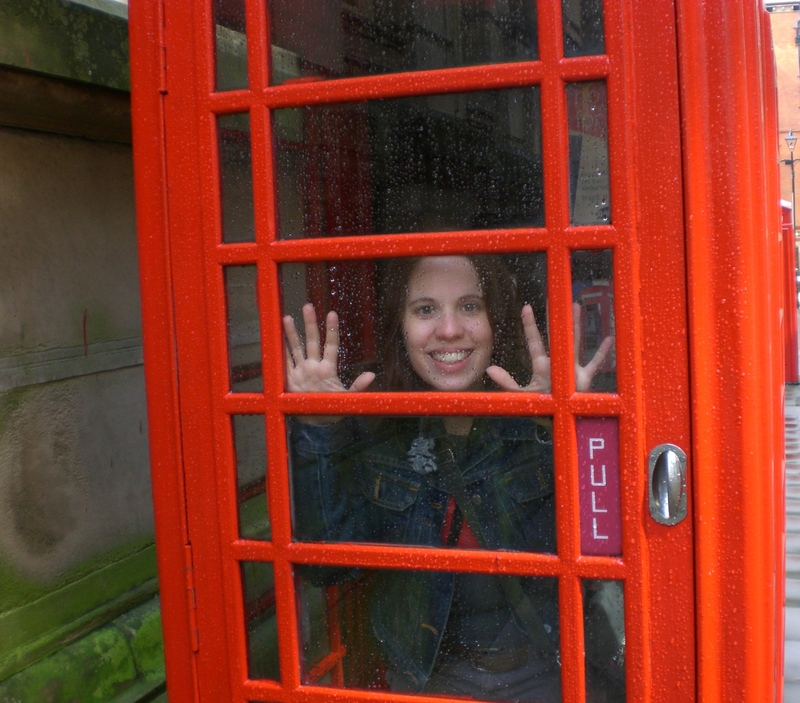 This entry was posted in Uncategorized, Vintage and tagged 2008, Birmingham UK, British phone booth, phone booth. Bookmark the permalink.